Home » BR News » The tradition of Italian industry comes to your door. 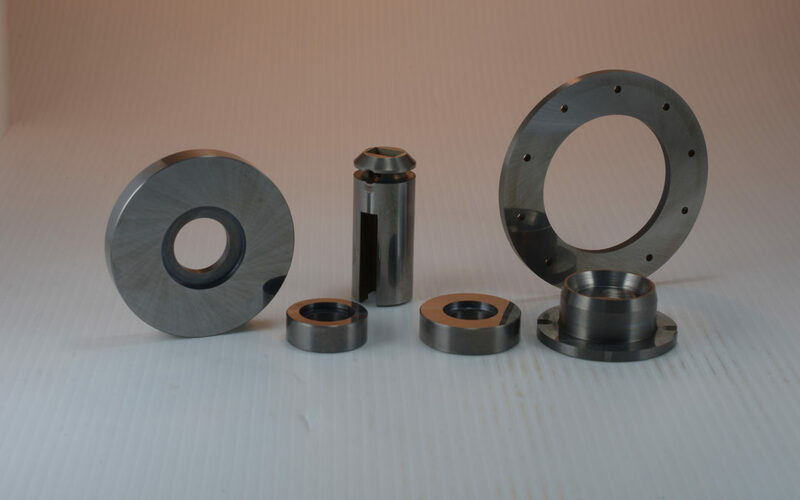 Cutting tools, tool holders, grinding, milling, turning of all precision technical components for the aerospace, automotive, defense, energy sectors, is offering high quality manufacturing and subcontracting services to international companies with special attention and dedication to European companies. Since 1973 a great deal of experience in CNC precision has been developed, with a strong sense of quality and responsibility as a perfect partner in manufacturing. It has a high manufacturing capacity with 51 CNC in turning, milling, EDM, grinding, sharpening of cutting tools, websitelink finishing, assembly and delivery worldwide. International offices and commercial expansion. BR Italy’s central office is very close to Torino, an important cultural and business centre in northern Italy, capital of the Piedmont region, located mainly on the left bank of the Po River and surrounded by the Alps. This is where the central factory and administrative departments are located. The commercial office of Europe is located in Alcalá de Henares, Madrid, is a city located northeast of Madrid which are among the most competitive in Europe. The company has the vision in 2020, within a commercial expansion project aimed at ensuring Europe’s global competitiveness. The challenges of globalization and industrial delocalization commit us to continue advancing in Industry 4.0 and to constantly improve digitization, as well as to create positive synergies of action and production. In this global framework, learning from the evolution of the sector and responding to the needs of customers who want a partner offering all services related to metallurgy and CNC machining, we try to create synergies of work and cooperation. Through collaboration, we can offer a broader and more necessary operational dimension to access projects in the foreign market. Our high responsibility for quality and the systems we implement allow us to obtain 3 international certifications.